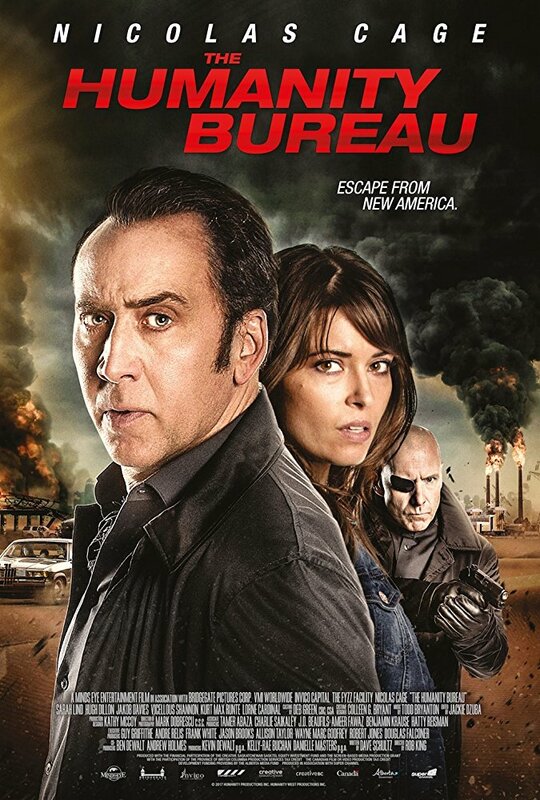 Just like some Nicolas Cage films, there are either good, bad, or a cult classic. This is just boring. No posts have been made on this movie yet. Be the first to start talking about The Humanity Bureau!